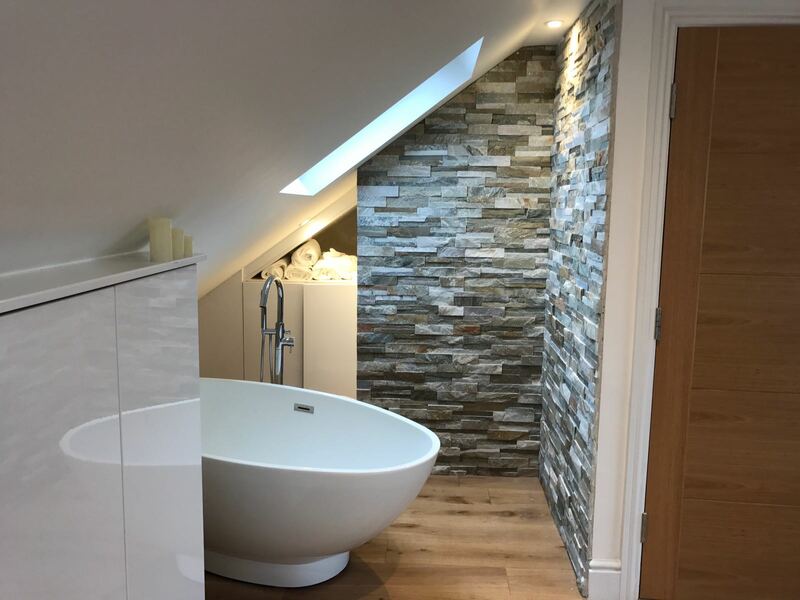 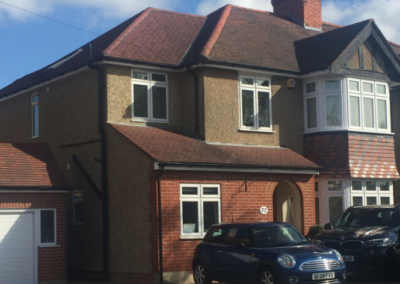 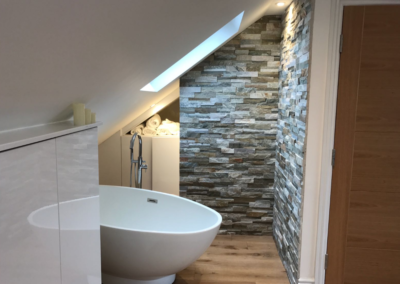 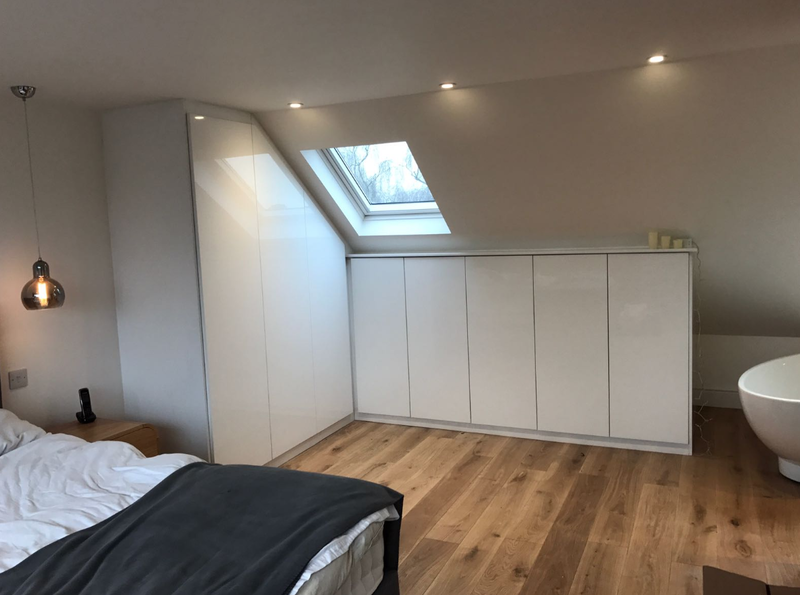 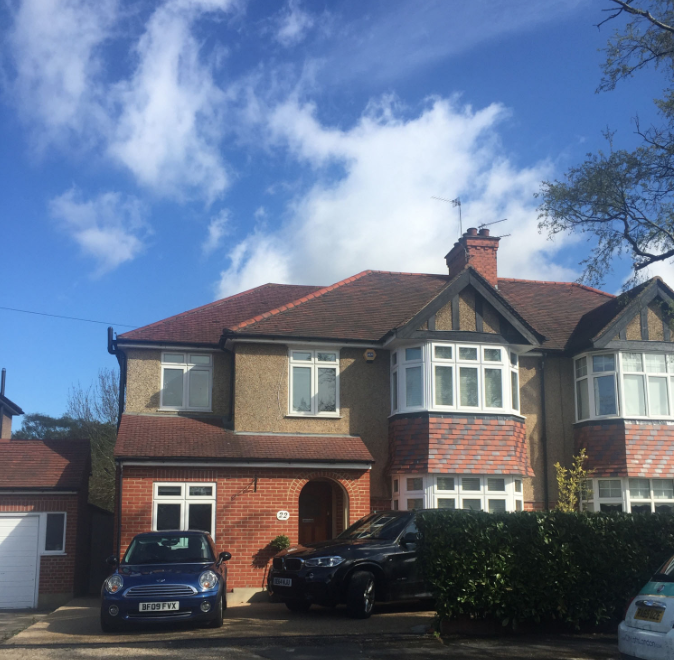 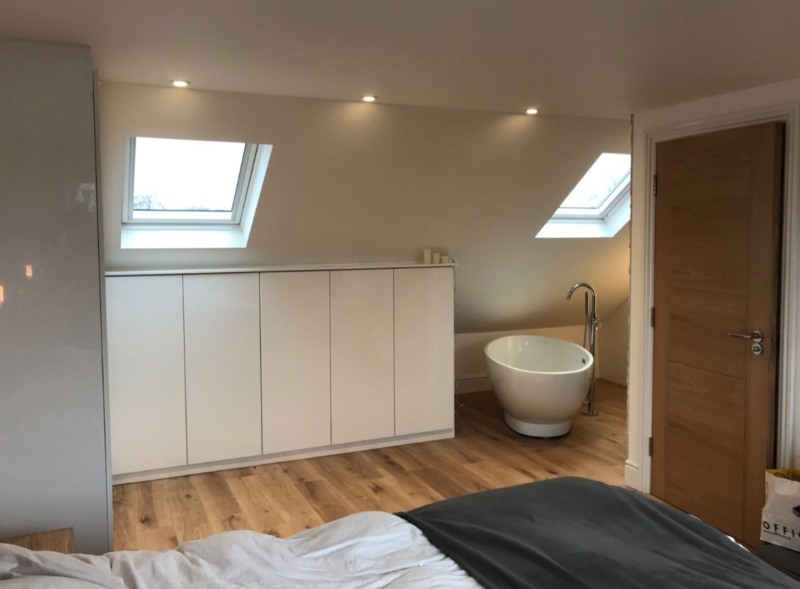 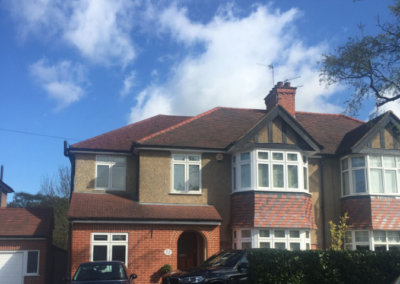 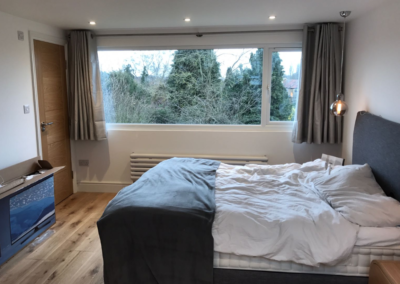 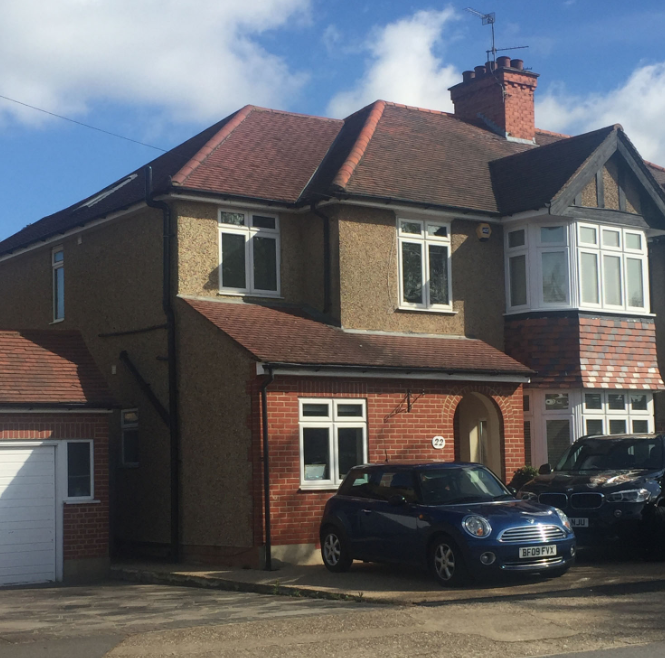 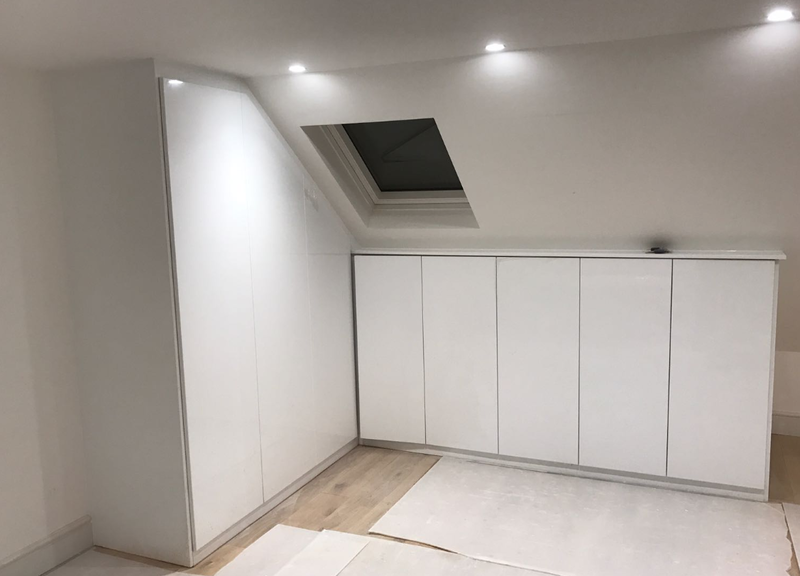 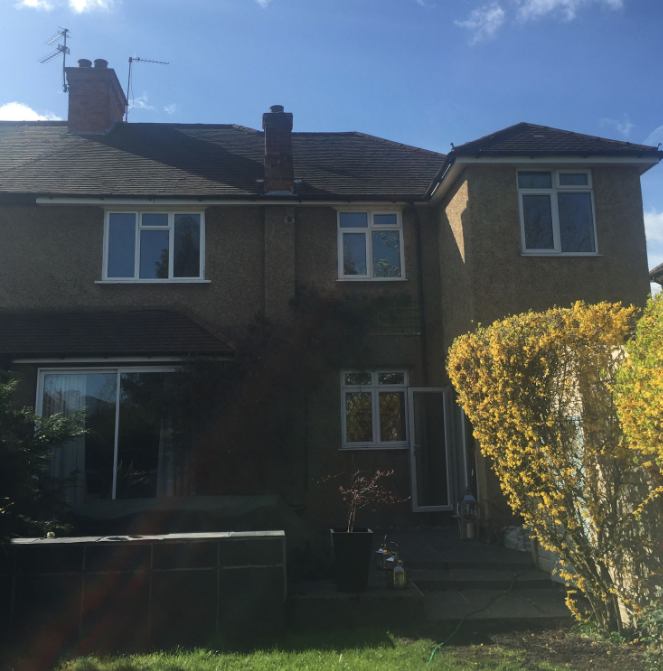 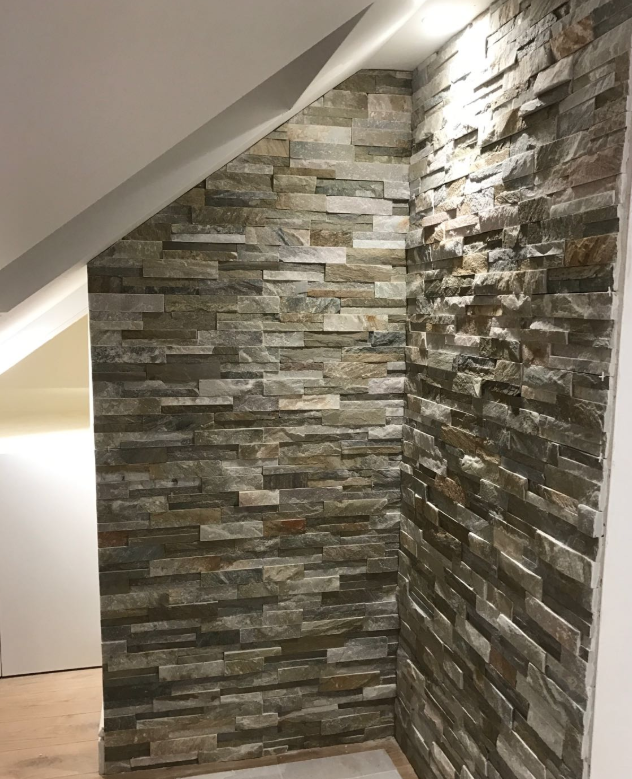 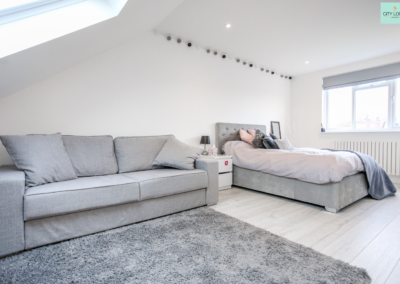 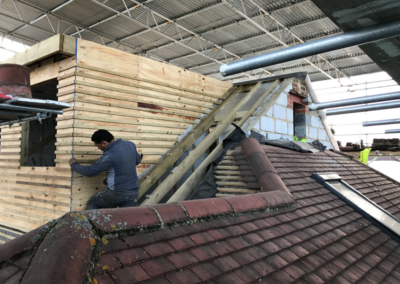 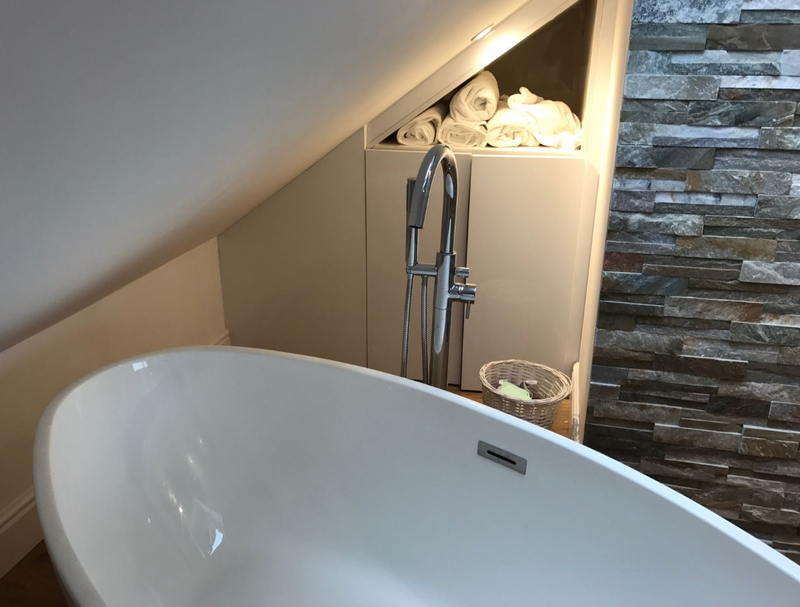 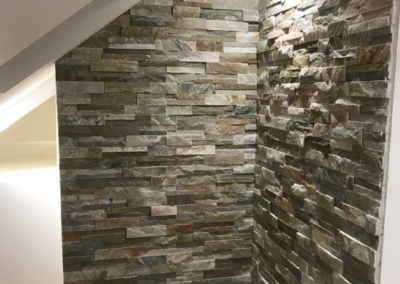 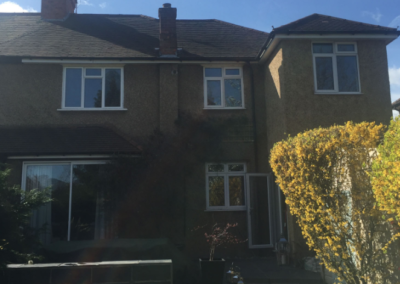 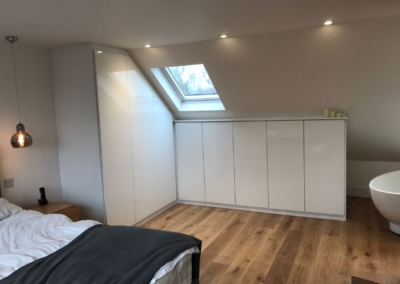 Reason for loft conversion: Family growing up and need additional space, so the parents have opted to create a beautiful luxury bedroom up in the loft. Extra Features: Walk-in wardrobe, double en suite, additional and larger windows for maximum light and sliding pocket doors. 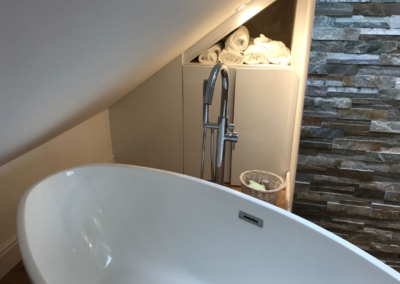 In addition to the loft, we are fitting two additional bathrooms in the property, installing a new heating system and remodeling the first floor.